Today, with the Internet, anyone can be an informed investor. Once you learn to tune out the hype and focus on meaningful factors, you can beat the Street. 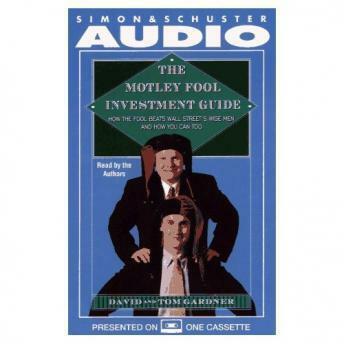 The Motley Fool Investment Guide, completely revised and updated with clear and witty explanations, deciphers all the new information -- from evaluating individual stocks to creating a diverse investment portfolio.